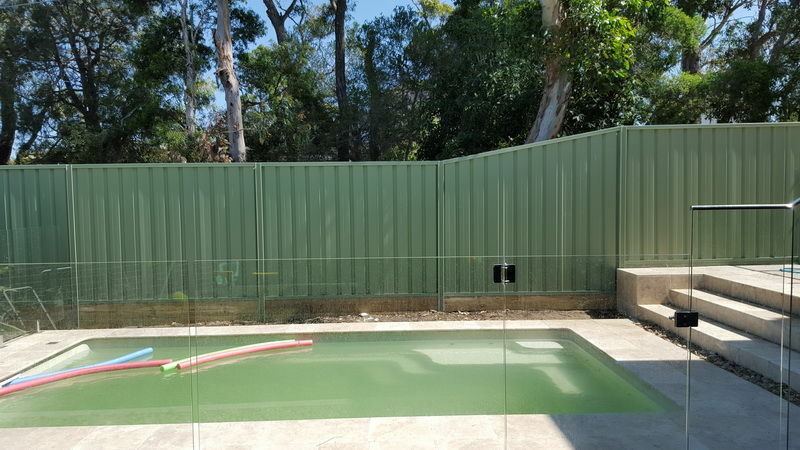 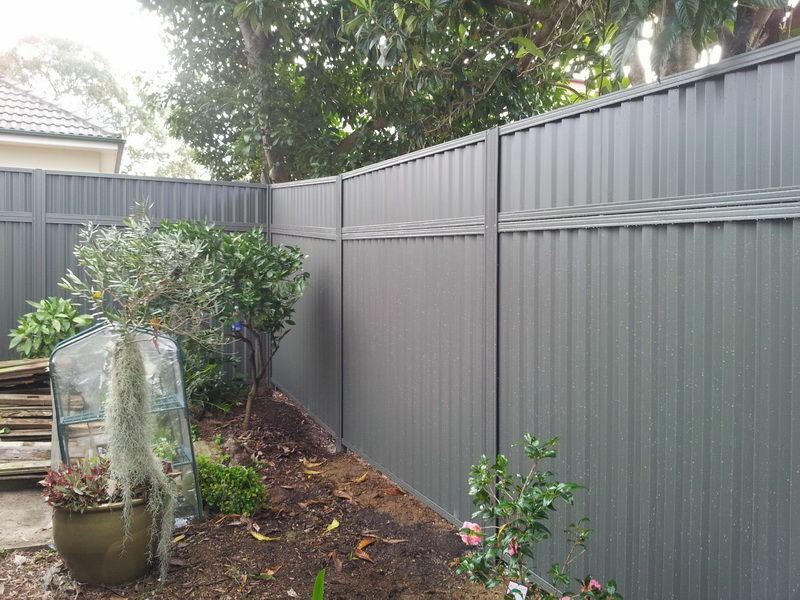 Colorbond Fencing or sometimes called Steel Privacy Fencing is a very popular, affordable and durable boundary fencing solution. 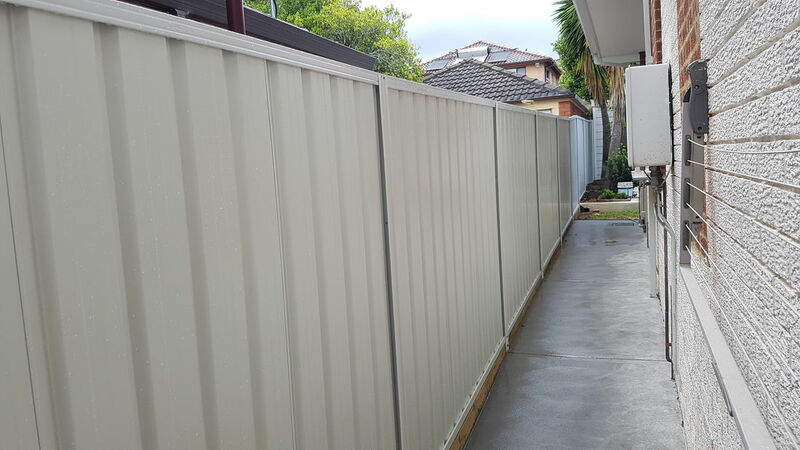 With a wide selection of colours and modification ideas, there really isn't much that you can't do with Colorbond Steel Privacy Fencing. 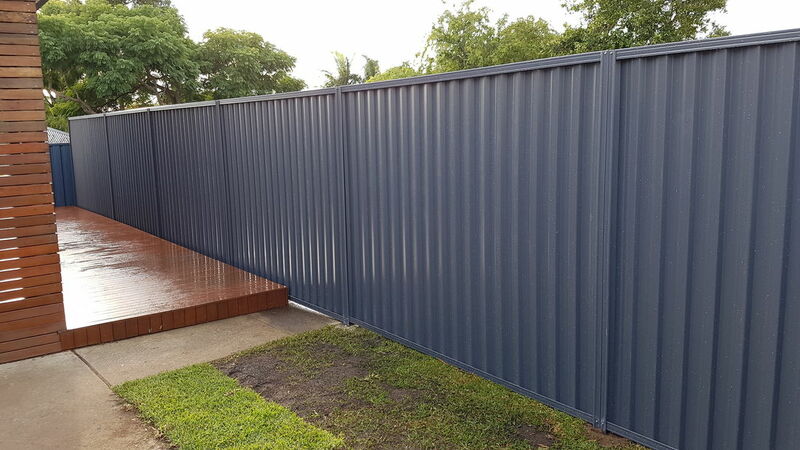 Benefit from a range of optional extras with everything from gates to designer accessories for the top, with lattice or slat panels for extra privacy or fit sleepers or plinths below to retain land. 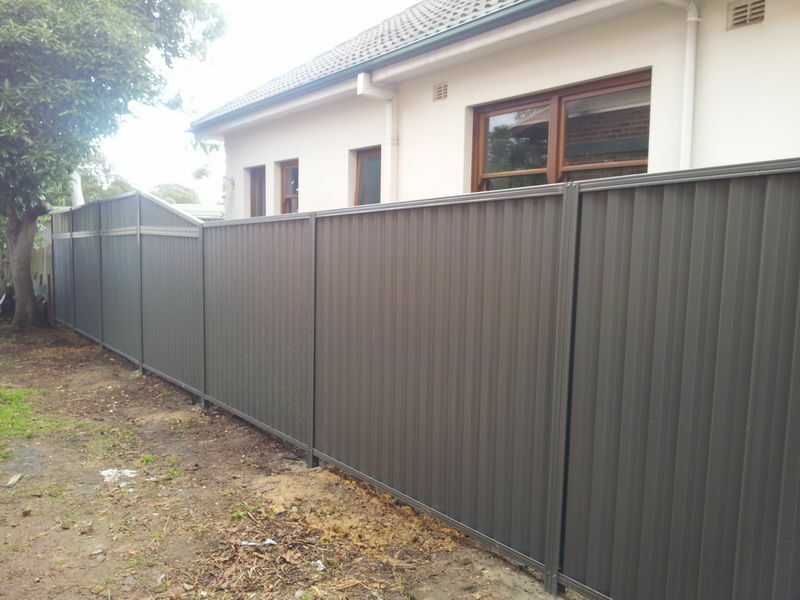 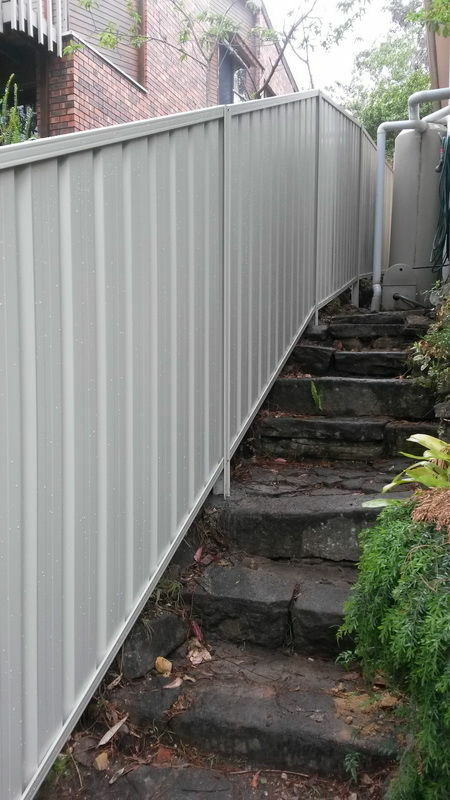 It's hard to go past Colorbond Steel Privacy Fencing for all your boundary fencing and privacy fencing needs. 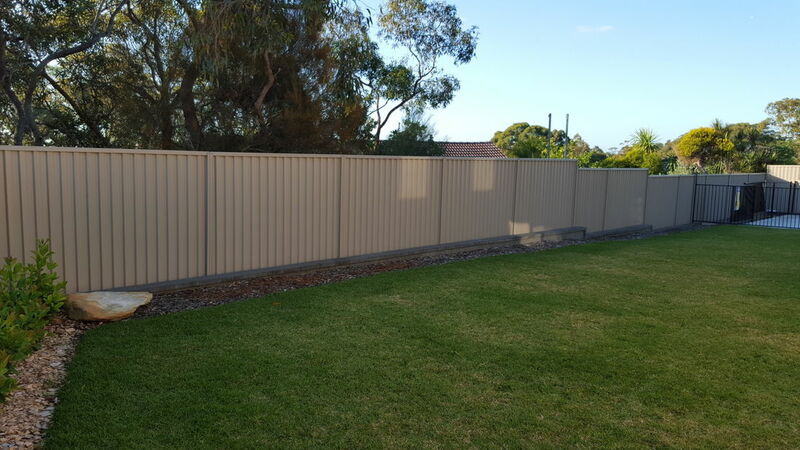 So for the Sutherland Shire Colorbond Fencing Specialists, give us a call to discuss your no obligation free quote.